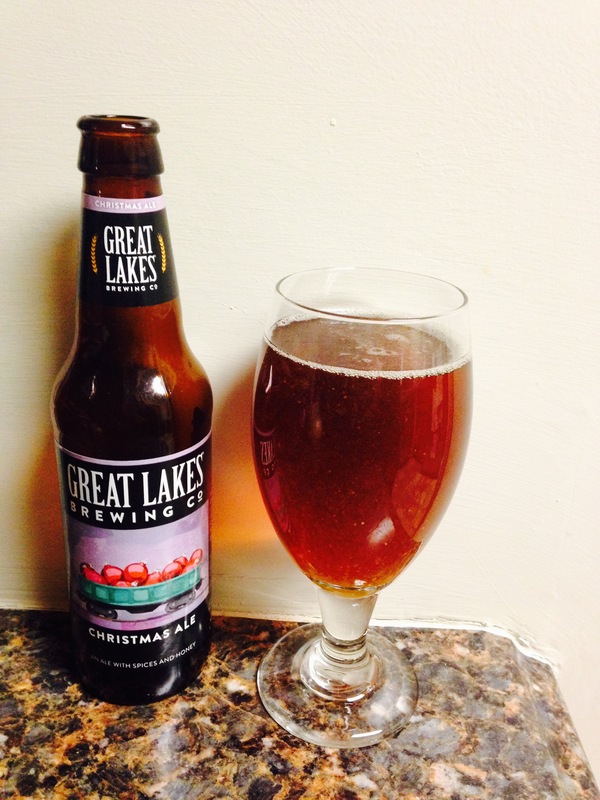 Great Lakes Brewing Co. released a Christmas Ale? Sign me up. Love Christmas and all things festive, so it will be no surprise I thoroughly enjoyed this beer! This brewery is located in Cleveland Ohio. Coming in at a whopping 7.5% alcohol content this beer drinks surprisingly smooth. The label entices me with promises of cinnamon, honey and ginger. Unlike other labels this one delivers! I mostly taste and smell the cinnamon, but that’s what I love! It’s a solid 4 stars! Drink on my friends.